Experian, the information services company, has launched its CrossCore platform for fraud and identity services. CrossCore has “plug-and-play” capability and lets companies connect any new or existing tools and systems in one place, whether they are Experian, internal or third-party partner solutions. 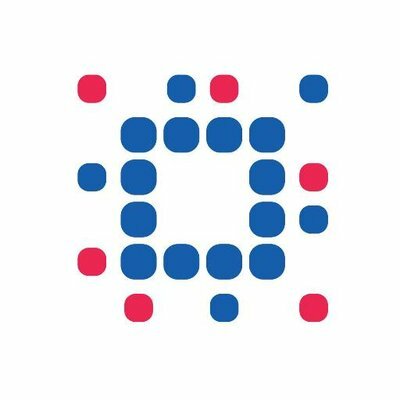 Experian says CrossCore’s “open approach” enables organisations to manage services through a common access point that supports a layered approach to managing risks across providers. It includes workflow and strategy design capabilities which allow fraud and compliance teams to “create and adapt strategies based on evolving threats and business needs”. A “key feature” is integration with third-party partner solutions. CrossCore will support fraud and identity services provided by third-party partners including Acxiom Identity Solutions, TeleSign, and “many others, with more being added”. CFPB has taken action against Experian over allegations that the company made false claims about the uses of credit scores it sold to consumers. Commercial Bank of Qatar has implemented a new tool from Experian into its credit risk team, which it says will help it to automate customer scoring and decision making on loans and credit cards.